Today, I have been joined by the gorgeous Heledd who blogs at Running in Lavender. Heledd has kindly written a very funny post about the top five, supposedly, kids films that traumatised her as a child. Heledd is one of my favourite bloggers. She writes wonderfully and her blog is a pure delight. Her huge heart shines through her posts and I truly love her. As both a blogger and a friend. You can also follow Heledd on Twitter, Instagram, Facebook, Google+ and Pinterest. Please go and say “hello”. I know she’d love to see you. 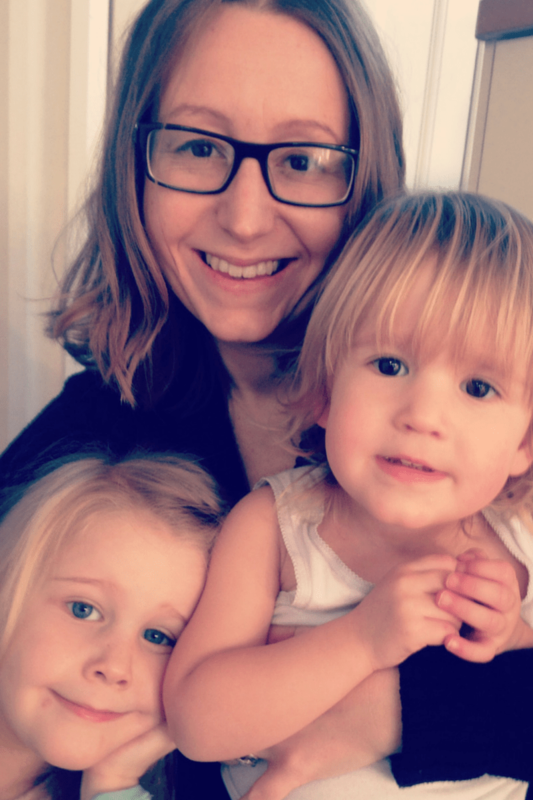 The gorgeous Heledd and her beautiful daughters, Lili and Poppy. So, Heledd, over to you…. This film should come with a public warning, it’s really not suitable for children! I have no words. I literally can’t think about it or listen to “Bright Eyes” without welling up. This animation film was my worst nightmare come true! A little mouse boy gets lost and separated from his family after arriving in America. I remember crying all the way through. This is a fab film (and I probably will let my girls watch this film in a few years) but those flying monkeys at the end were/ are so scary! 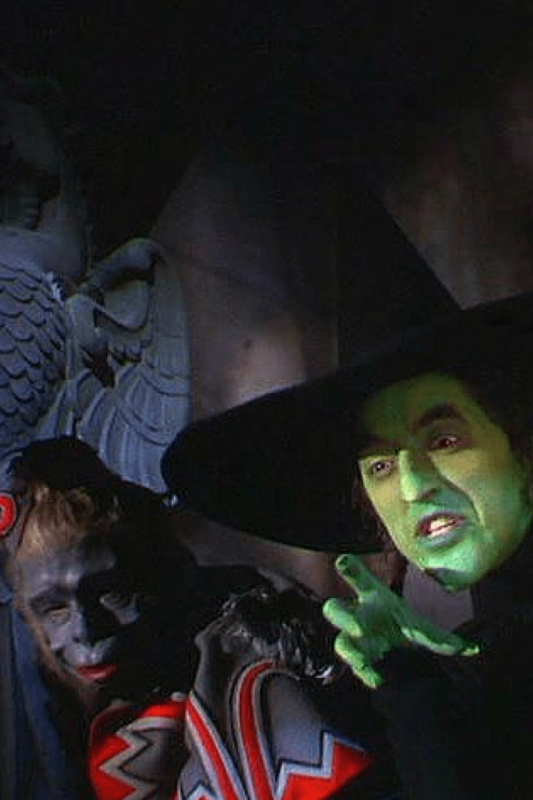 Those flying monkeys are very creepy. “Fly my pretties”! For anyone who’s seen this dark sequel to The Wizard of Oz, you’ll know why this traumatised me so much. Two words – “The Wheelers”! Ooh and there was a witch, that could change her head. With Return to Oz they definitely chose to up the creepiness factor. Again, this film is just not suitable for kids! Disney, what were you thinking? What about you? Are there any other films you’d like to add to this list? Thanks to Heledd for writing such a fab post. I completely agree with all your choices. 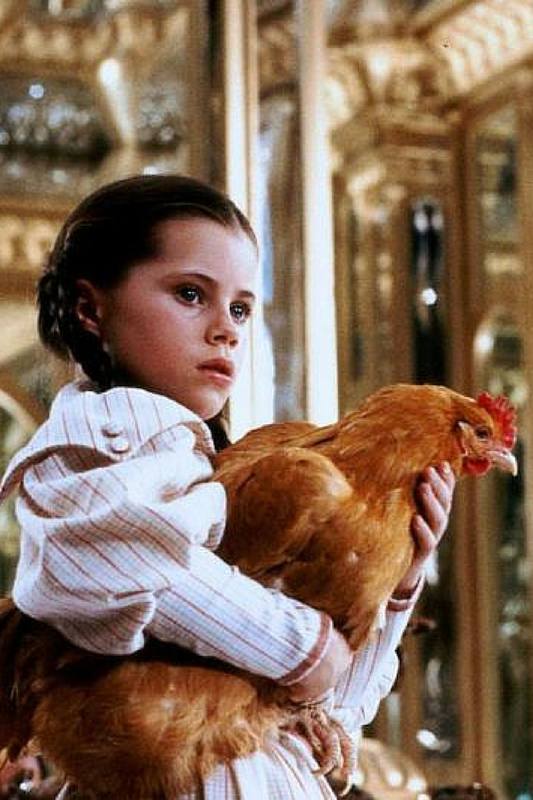 Return to Oz is particularly bizarre and creepy. The Wheelers are terrifying. And any film that features a little girl being given electric shock therapy probably isn’t going to be kid friendly! Personally, I was always very traumatised by “Who framed Roger Rabbit”. The idea of The Dip terrified me. Are there any other films that you think Heledd should have included on her list? Couldn’t agree more with these! Those bloody wheelers in return to Oz had me having nightmares for weeks! I’ve not been able to watch it since I was a kid! The Return of Oz was awful, them munchkins! And she could take her head off, wtf?! Not a film, but wurzel gummige used to freak me out!! Watershipdown made me cry with in about 10 mins so that went off, The worst for me is fox and the hound i used to bawl my eyes out as a kid to that and now I can’t watch it. Oh god and dumbo when they take the mum away oh good I’m near tears now! Ha Ha I am so with you on Watership Down, so traumatic. I can’t think about it without crying, still! jumanji Is a film I could not watch for years. It scared the life out of me. The spiders ooh goodness I hated it. Ha ha. I havnt wached any of the films above other than bambi but it’s been years since I have seen it. Am completely with you on the return to oz!! Truly terrifying! I was the same when I watched Watership down. But as an adult it’s my all time favourite book! So it’s just see the book now it’s watch it. Not sure it’s ever let my boys watch it though! Strangely Fantasia terrified me. As well as dumbo. The elephants on parade really freaked me out. OMG yes The Never Ending Story!! And he was bullied at the start, which I didn’t like either. I hate watching anything where a person is ill treated. this made me giggle ! I am forever turning of films that I had watched as a child but now don’t want my kids to watch ! Oh Return to Oz is DEFINITELY not suitable for kids! It’s messed up. Great post! The only one I know that traumatised me was Jurassic Park 2 – The Lost World but I suppose I probably shouldn’t have been watching that in the first place! Haha. I agree with Bambi. I also found Dumbo (I seem to remember a scene with a fire…I’ve still not been able to rewatch!) and Pinocchio (where he gets eaten by the whale) terrifying! We rented the Dark Crystal once….now that is a bloody terrifying “kids” film! !